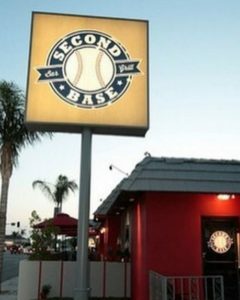 Second Base was formerly known as Extremes which was rescued by Jon Taffer and Bar Rescue in 2012. (Click here to read our post about the episode). After the episode sales went through the roof and the future of the bar looked bright. Years after the rescue Second Base was once again in trouble as other sports bars opened up around the area which proved to be formidable competition. Aside from that owner Terry Bryant made use of the bar’s earnings in paying off his debts instead of other important matters like maintenance which led to the deterioration of Second Base. The bar’s appalling conditions drove away patrons which forced Bryant to make the bartenders ditch the uniform given by Taffer and return to their bikini outfits to try and draw in customers. To make matters worse Bryant and general manager Gary blamed each other for the bar’s dying state. With no other options left on the table Bryant decided to subject Second Base to another round of rescuing courtesy of Bar Rescue and Taffer. Taffer returned to the bar with mixologist Joseph Brooke and actress Sarah Colonna. 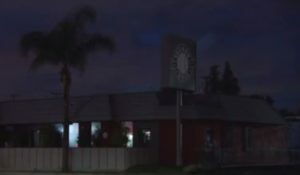 They immediately notice Second Base’s exterior which was not as appealing as how Taffer left it three years ago, not to mention being devoid of lights. While Brooke and Colonna entered the bar to do recon, Taffer summoned Bryant to his car. Bryant explained that his fortune started to tilt when competition sprouted left and right in the vicinity. Gary was no longer as enthusiastic unlike before, and some of the old bartenders were replaced with new blood. Inside Second Base the menu created by Taffer for the bar during the previous rescue was no longer around and the appalling scent was back in the air. The bartenders and Gary put the blame on Bryant for the bar’s current condition which the owner vehemently denied. Taffer went in the bar and confronted the general manager who said that the lack of money was the main reason why things turned south and that Bryant didn’t give him control of the bar. The awfully-familiar smell again emanated underneath the floor despite being previously covered and cleaned up by Taffer’s team but the filth on the bar area, plus the neglect, was what brought the miasma back. Their unsanitary practice also increased the risk of a fruit fly infestation which can of course be harmful to patrons. Taffer returned the next day and was immediately furious after seeing that nobody even bothered to clean up the bar last night. During the staff meeting Taffer learned about Bryant’s treatment of the employees as if they were expendable and the latter even had the gall to blame the Bar Rescue host for what happened to Second Base. 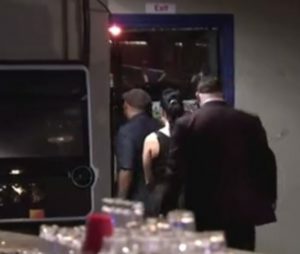 Still Taffer tried to see if the establishment was still rescuable and brought in champion bartender Lisa Marie Joyce to help revive the bar area. As Joyce and the girls cleaned the counters Bryant took offense at what Joyce said and told her, “I don’t need you to clean my bar.” Bryant stood his ground as Taffer grilled him for what he did and the owner also had the host out of the bar. Taffer’s faith was in the employees hence his decision to come back again to try and train them as they proved to be a hardworking bunch. He also brought in executive chef Nick Liberato to work with kitchen staff Rey in reviving the menu, while Joyce taught the bartenders cocktails worthy of a premium sports bar. That night Taffer opened Second Base for a stress test and the faint glimmer of enthusiasm from Bryant during training was snuffed out. The drinks took too long to be served and had too much alcohol, and Rey was a bit sloppy on the dishes. Taffer had the bar closed prematurely to save the bar and the new bartenders from further embarrassment no thanks to Bryant’s apathy. In the following meeting Bryant was proud that Second Base was rated as one of the best bars in the area but later on he expressed his “cooperation” to make Taffer invest money into Second Base. Taffer dismissed Bryant’s attempts as a futile way of getting money from the host. Taffer then revealed his plans for the third incarnation of the bar with expenses that amounted to around a hundred grand. The rework involved replacing most of the equipment, tearing down the façade into a completely new look, and adding a dance floor. However he won’t be changing the bar’s name as it would be more of a deterrent to customers. The renovations don’t come for free this time as Taffer had an offer for Bryant: the team will only start working on the bar if the owner was willing to invest $30 grand just to show that he cared for Second Base. Contrary to his earlier willingness in investing if Taffer gets the job done, Bryant suddenly had a change of heart and said that he cannot cough up money for the sake of his bar. The employees knew that he was more than capable of coming up with the dough as he invested in the other bars that he owned. Disappointed and tired of Bryant’s ignorance and stubbornness, Taffer and his experts walked out of Second Base. He did praise Gary and the employees and told them that they earned his respect. A month after the episode Second Base was still stuck in a mire and Bryant hasn’t invested even a cent to at least help things out. The bar is still up and running and the reviews on Facebook and Yelp are pretty bad. 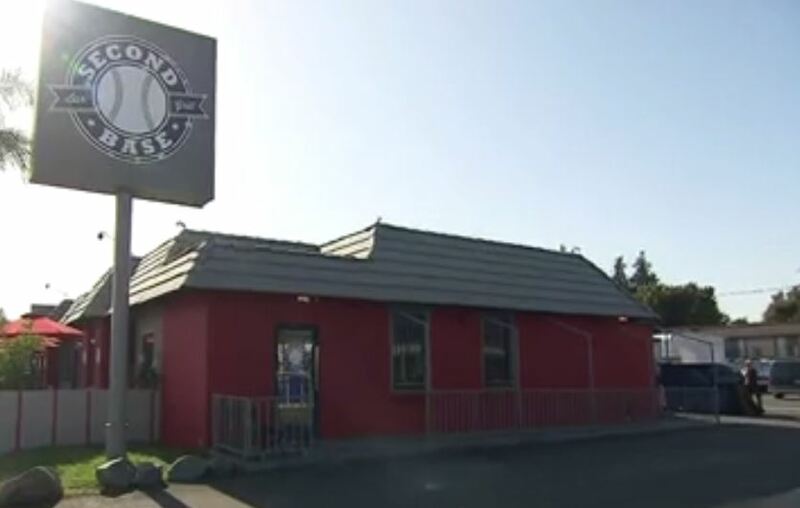 People praised Gary and the employees, and criticism went to the noxious smell, cosmetic problems, nonfunctional bathrooms, and deafeningly-loud music. On their Facebook page there were comments critical of Bryant but the page’s admin replied saying that Bryant had nothing to do with Second Base. Click here to check out their official page, or click here if you want to visit their website.